I HOPE EVERYONE HAD A GREAT WINTER! WE ARE JUST LETTING YOU KNOW REGISTRATION HAS OPENED! NEW PRICING AND SHUTTLE INFORMATION IS ON THE WEB SITE. WE ARE LOOKING FORWARD TO SEEING EVERYONE AGAIN THIS SEASON. 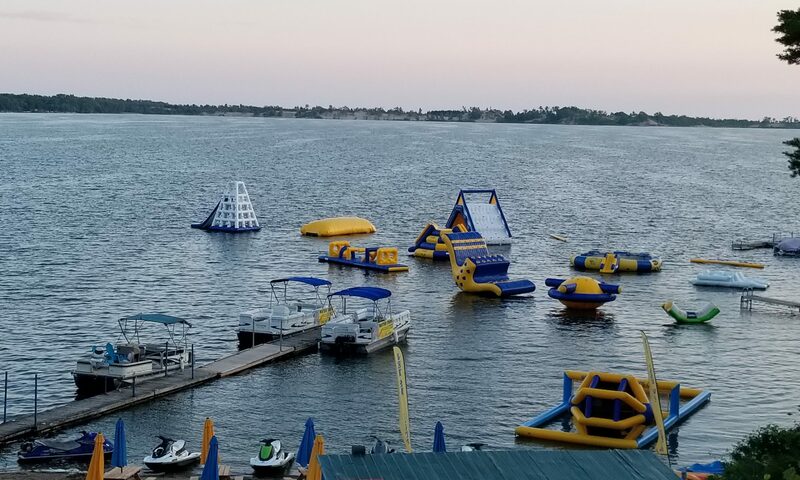 WE ARE ADDING MORE NEW WATER TOYS, MORE ACTIVITIES ETC.